Some interesting research has recently been carried out into the issues experienced by adults who have dyslexia. • That determination, hard work, motivation and the encouragement of others all lead to successful life outcomes. • That issues with literacy persist throughout life but can be improved by the use of assistive technology. • That lack of awareness in schools results in poorer literacy outcomes and lower achievement. • That bullying by staff as well as other pupils can have lasting effects on individuals and can cause ill health, although some individuals can use their determination to go on and achieve the highest academic levels. • That understanding that you are dyslexic be it through self awareness or a formal test is important to self esteem. 69% of the adults questioned say they have strengths and abilities that are due to their different neurological condition, their dyslexia or SpLD. There are also some who do not attribute their determination or empathy directly to dyslexia but indicate that it is borne out of the experience of being dyslexic. A detailed study of the responses together with the literature review undertaken, showed that there were ten characteristics which successful dyslexic adults often share. 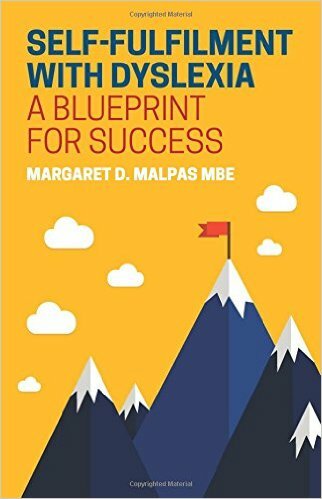 This research has been made the subject of the book “Self Fulfilment with Dyslexia: A Blueprint for Success” by Margaret D. Malpas, MBE. The book covers all ten characteristics and how to develop them, as well as case studies to illustrate each trait. It is published by Jessica Kingsley Publishers. 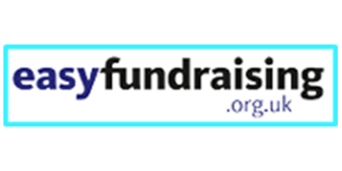 All royalties are being donated to the B.D.A.